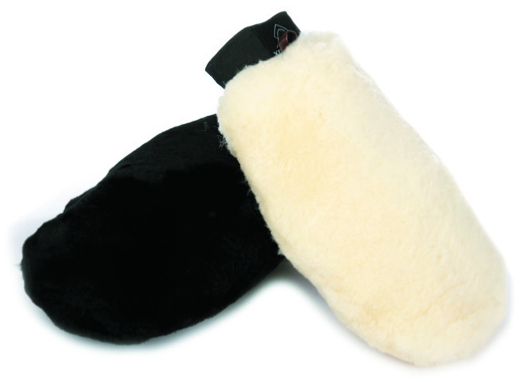 Soft Merino lambskin is ideal for removing dust and polishing the coat. Can be used for washing. 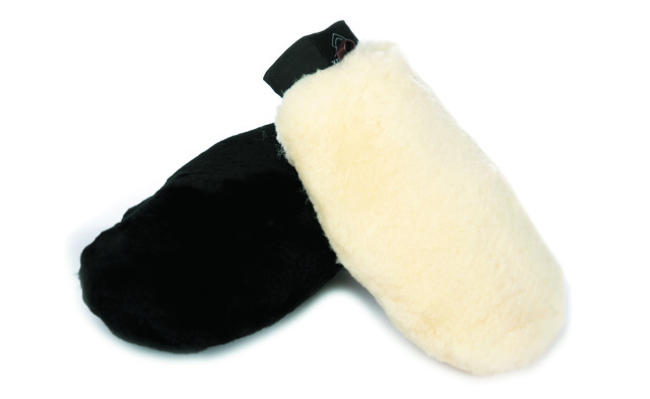 There are currently no questions for LeMieux Lambskin Grooming Mitt - be the first to ask one!